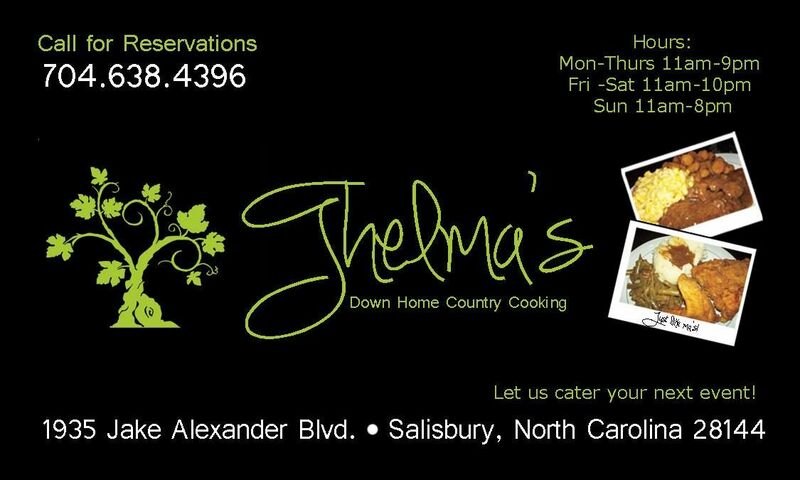 For years, Thelma's has been making delicious down home cooking that keeps people coming back time and time again. The freshest ingredients are always used and each meal is made with Thelma's special touch. 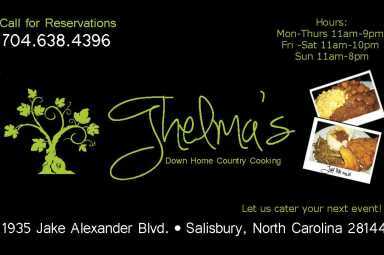 There is a dish for everyone at Thelma's Down Home Cooking!